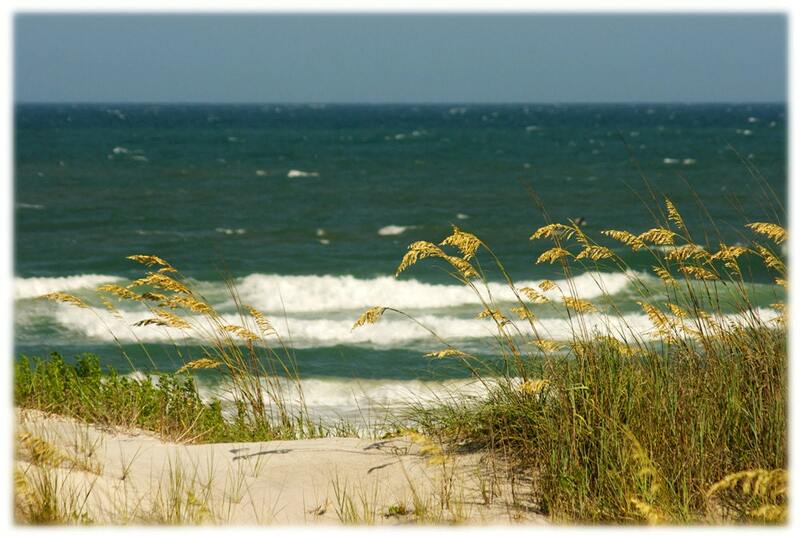 White-capped Atlantic Ocean waves approach the beach on Topsail Island, on the southern coast of North Carolina. Very pretty. I have a shower curtain with almost the exact picture......do you sell your photos to be used commercially? Anyway, I love them both! Thank you. This picture is FABULOUS!!! It reminds me of summers at the beach... Fast and secure shipping and loved the personal note from Jill. Thanks again! !